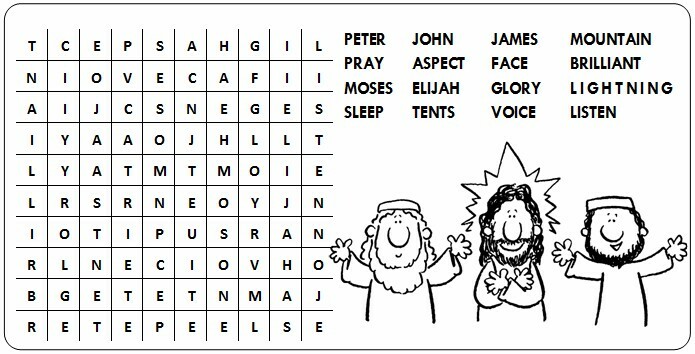 "While he was praying his face changed in appearance"
Children's Sermons for Lectionary Year C | Sermon4Kids.com - The Mother Hen - Under His Wing - with links to a coloring pages and a word search puzzle . 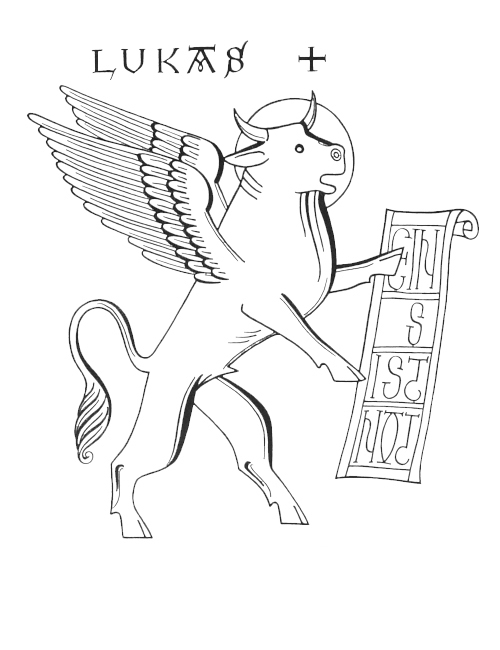 SDC worksheets for for use in Sunday Liturgy groups for children - SDC RE Resources - Second Sunday of Lent . Poster: This is my chosen Son; listen to him.